Cervecera del Centro > Who we are? We brew our beer adhering the German Beer Purity Law, “Reinheitsgoebot”, adopted on April 23rd, 1516 by William IV of Bavaria. 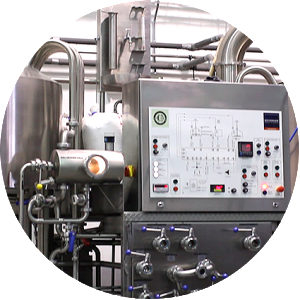 According to this law, only four ingredients can be used in the production of beer: water, malted barley, yeast and hops. by its extraordinary quality and exquisite flavor. 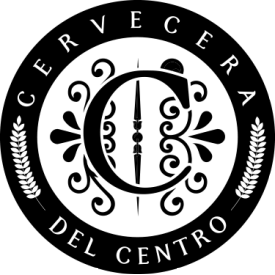 be a part of Cervecera del Centro. 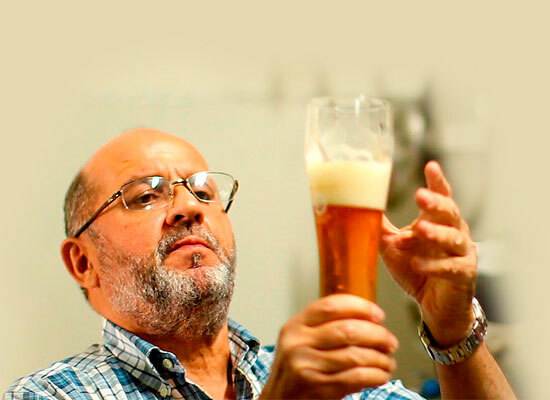 To ensure the quality of our beers, it was essential to incorporate Leonardo Rincón, our Brewmaster. Leonardo has more than 30 years of experience brewing beer. He studied in Germany, graduating from the Weheinstephan University in Freisingand the Doemen School in Munich, both of which are recognized worldwide in the brewing industry.